The first rule of business is to concentrate your efforts where they will do the most good. We allocate the lion’s share of our clients’ marketing budget to generating organic and paid leads from Google. It is the trend. It makes sense. It works. Reaching the right people at the right time. When you want to buy something, you Google it. The moment when a prospect Googles your service is the perfect opportunity to generate sales and leads. It is much better to reach a prospect who is intentionally looking to buy your product or service. Google’s revenue exceeds all local direct mail, newspaper, radio & television combined. It is the trend. It makes sense. It still works. Successful marketers spend the lion’s share of their budget on one media to make an adequate impact to create leads and make sales. In old or new media, it’s still the case. In old media, it was a continuous effort of educated guessing, trial and error. And when it worked, it yielded good leads and bad leads, qualified and unqualified prospects. It was a great deal of work, time and expense, and no one ever really knew what worked. In new media, we now know what works and at what cost. Guessing was replaced with metrics such as click tracking, dynamic call tracking, form fills and more. We package, analyze and report this critical information to our clients so that they can make better decisions when the time comes. Google is THE data company. Google knows more than enough to connect you with your prospective clients. Google tracks the activity on the dozens of web properties, online software and digital tools that it owns. Google has all the tools to be the best connection between businesses and consumers. 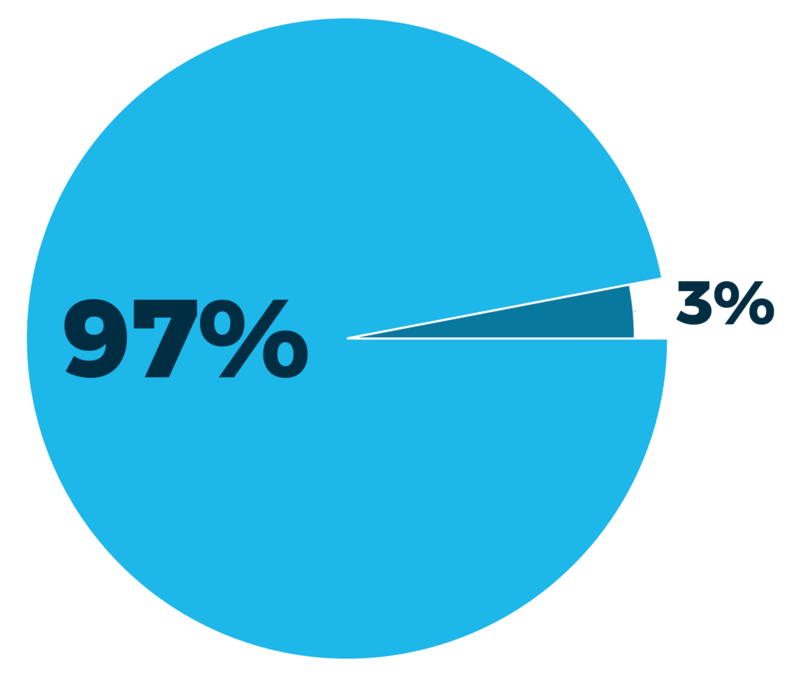 This is why we now concentrate the lion’s share of our clients’ marketing into lead generation through Google Local, Google Organic and Google Ads (formerly Adwords). Time and again Google search and advertising have proven to be the most efficient use of our clients’ money. 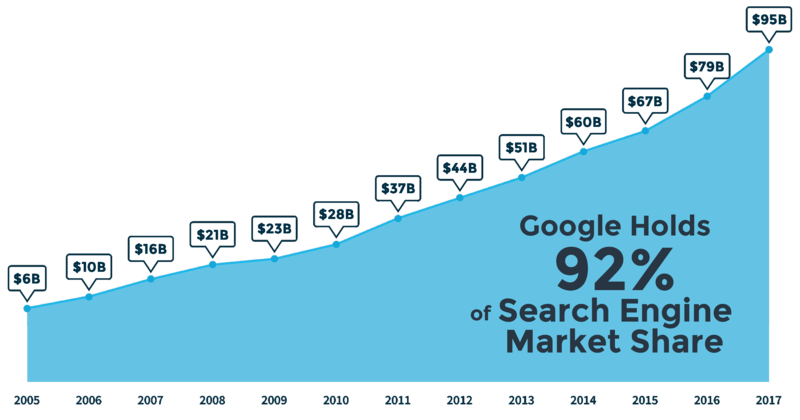 Our clients’ success with Google is an indicator of future results.